When you choose an agent you need to trust that they will take care of you and your home. From our initial consultation through to the challenging and exciting end goal, we guarantee to make it a rewarding time. Patrick Oliver's main objective is to offer an individual service without the associated expensive high street costs. Our professional, honest team work diligently to give you the confidence in us selling or renting your home. We know that our consistent positive attitude, as a result of a genuine passion for property, will give the results that you want to achieve without the added costs. We have in depth knowledge of the local regional architecture and demographic, as well as attaining consistent strong rapport with our clients. Our dedicated team will honour our commitment to sell your home promptly whilst achieving the best price by using Home Staging to add 8% more. We pride ourselves on our quality of service and we give a personable, honest approach to selling, buying, and renting. 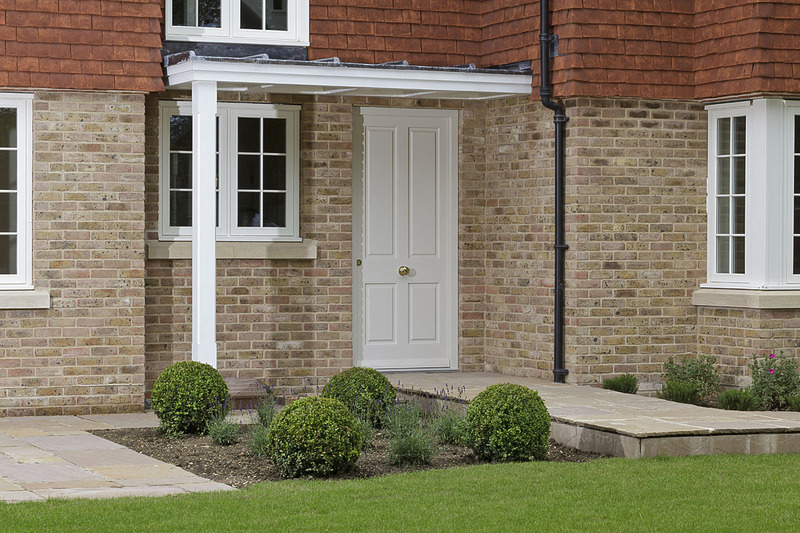 Retaining the personalised touch, we are contactable anytime, anywhere for an update on the progress of your property. Please explore our website to see the the quality of our work, feedback from clients, and access to a range of bespoke services. 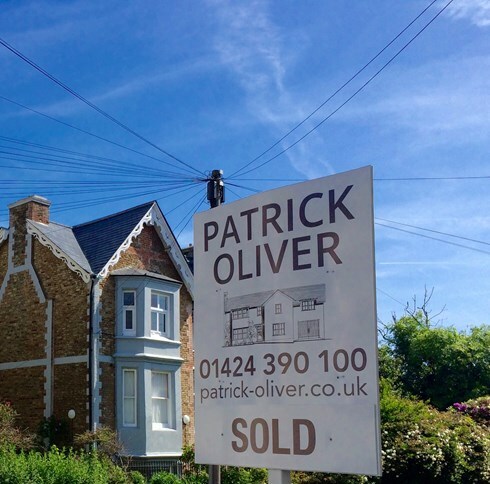 The Patrick Oliver team believe that many vendors, buyers, landlords, and tenants would like to reduce the high fees associated with selling and renting in the UK. We are determined to retain the premium quality level of service expected from local Esate Agents, but without the added expenses of physical office costs. Moving home is stressful, costly, and uncertain. So our experienced, professional, honest, and enthusiastic team will take the pressure away from you. We are dedicated to guiding you through the sales process from the first point of contact, through to the final step, whether it be selling (Vendor), letting (Landlord), buying (Purchaser), or renting (Tenant). Showing the difference between the best agencies and those that rely on an intensive sales culture, our team is motivated by Excellent Customer Satisfaction and Positive Results for their Customers. I expected a good service and received such excellent and professional advice that we would never go to another agent again. We met Gemma several years ago and trusted her to look after our property. She managed it easily and always did inspection visits on time. We approached her to sell and immediately she arranged the photographs, floor plan, and brochure. Her efforts were brilliant and we have now sold and recommend her to everyone. Our local property agents live in the local area and have the inside knowledge of the property and financial market. From buyers and tenants; to vendors and landlords; as well as solicitors and contractors: we are confident and proactive in meeting all of our customers' needs. We advertise on each of the three Leading Property Portals, Rightmove, Zoopla and Prime Location. We have access to the popular local premium publications, so that we easily arrange for targeted print advertising. We can also market to a wider audience in national publications of your choice, such as Beautiful Homes, Sunday Times Home, Country Life, Homes by the Sea. Our property software produces superb brochures for everyone browsing the world wide web. As an online agent, we know the key to success in selling and renting is the quality of the presentation, that is, the photographs and the brochure. With professional photography skills, we place a high value on unique varying angles with optimum light to attract quality online interest in a short amount of time. We also use Home Staging to optimise your home. Qualified and experienced staff handle all inbound enquiries politely; manage viewings efficiently; and ensure viewings are followed up with detailed feedback. 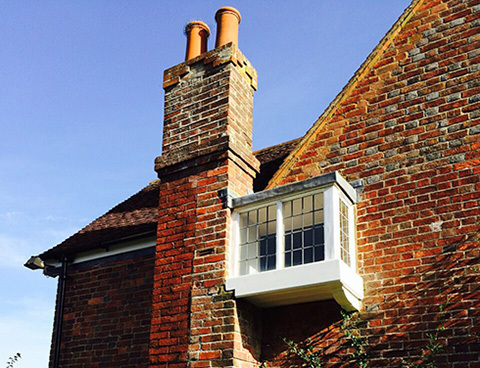 Viewings are conducted professionally and thoroughly to make sure all of the information is readily available and give the customer the time they need to make an informed decision. Experience: Comprehensive in Residential and Commercial Sales, Lettings, Property Management, and Holiday Rentals. Two large Corporate Agents, as well as two local Independent Estate Agents, with offices in Sussex, Essex, and Kent. Extensive knowledge about the legalities and complexities in the property market, as well as handling an extensive range of clients, properties, and portfolios. Create a Consumer Focused Independent Agent-Centred Estate Agency. Tailored in a cost effective way with a premium on Customer Service. The team focus their attention on growing our Client-Orientated Estate Agency to make us one of the leading traditional online Estate Agents. 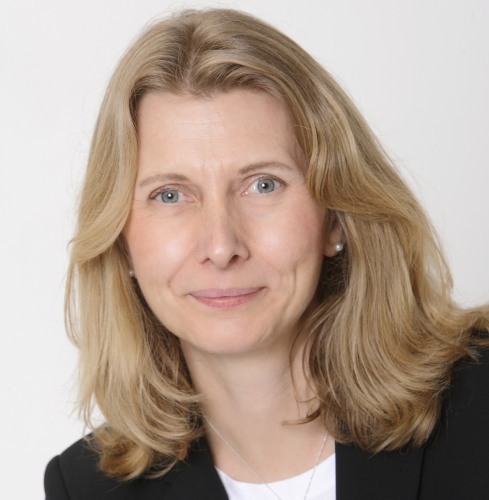 Zoe leads the Bishops Stortford team with over 20 years property and project management experience. With a highly acclaimed High Street estate agency background and excellent customer service skills, Zoe delivers an unrivalled online Property Consultancy Service in Sales & Lettings to Herts & Essex. Book a No Obligation Free Market Appraisal today. Gemma's dedicated team are highly motivated to use their local knowledge and property expertise to deliver an innovated online prestigious Estate Agency. Based on the traditional high street values for Selling & Letting your home, we offer a free ‘no obligation’ valuation, with appointment times to suit you. Patrick Oliver employs highly motivated individuals with a passion for people and property. As an online agent, we work more efficiently and practically so as to save you time and money and we place a premium on communication and quality of service. Local Properties - taking pride in your rental investments. Our annual ARLA and NLA memberships ensures that we keep our business up to date with legislation and progress.